Today I’m interviewing Erica Obey. 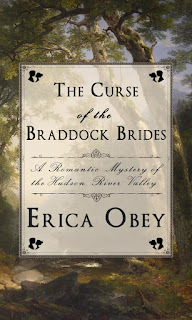 Her book, The Curse of the Braddock Brides is a historical romance/mystery and was released on April 25,2017. Please tell my readers a little bit about your book. Erica- It’s the first in the series of historical romance/mysteries inspired by the historic houses of the Hudson Valley. 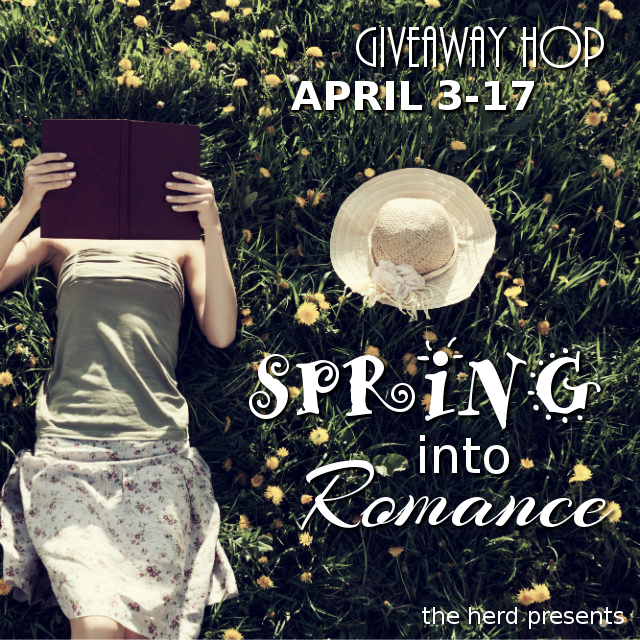 Erica- In my mind, it’s an historical romance, but hard-core romance readers might feel it’s really a mystery. 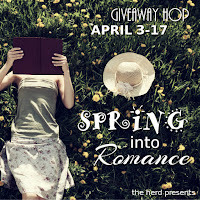 I voraciously read Gothic romances growing up (and still do), so romance, mystery, and paranormal elements always blend in my work. However, my books do tend to divide into two broad categories: historical and urban fantasy/paranormal. Erica- If I can’t stop the voices in my head, I might as well make a profit from them, right? A little less facetiously, writing is my life’s blood – and, as Virginia Woolf would say, opening your private creations to the court of public opinion is like playing tennis with a net. Erica- Don’t we all, beginning with my first publisher dropping me in order to concentrate solely on Westerns? And there was the agent who answered my query by telling me she had given up on being an agent. I was like, was my book really that bad? Erica- You can set your clock by me. I get up in the morning, work on something that’s still in its planning stages while I have my coffee, then go for a run. I come back in the afternoon to bear down on the manuscript I have in progress. I aim for 1500 words on the latter. I try to keep my goals for the former more fluid. As a former teacher, I tend to be very structured, very goal-oriented, and I constantly have to remind myself that aimless daydreaming is a very important part of this job as well. Erica- I do my own website, along with my FB pages as best I can. 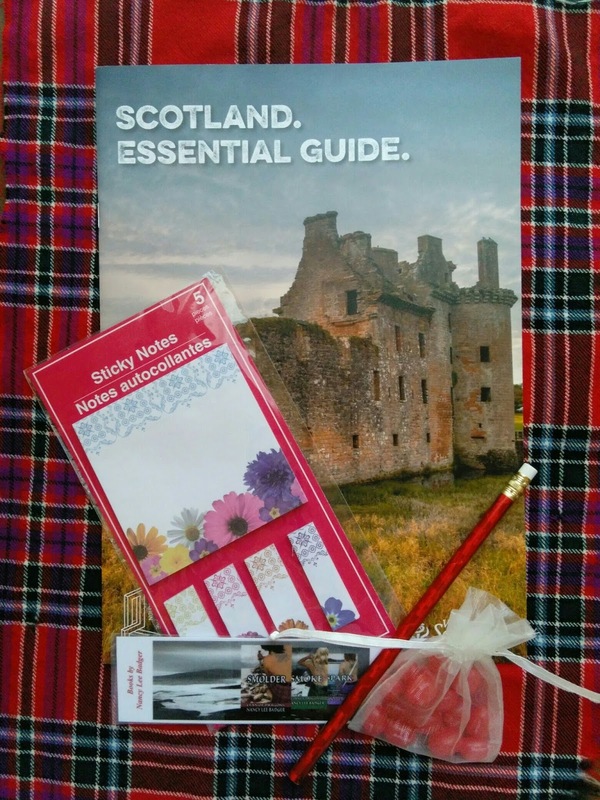 Beyond that, I try to stick to what I do well: giving talks on history and writing at local historical societies and libraries – which I love to do. I have a 20-year-old genius running my social media and I’m happy to leave that to her. 1) I both grow and hunt orchids in the wild – photos only for the latter, of course! 2) I collect books – mostly Arthuriana and lady folklorists, as a result of writing a dissertation on Lady Charlotte Guest, who translated the first Welsh Arthurian material. I also collect classic Gothic novelists: Victoria Holt and Phyllis A. Whitney, as well as lesser known ones – mostly because I love the covers. 3) I’m an avid hiker, but will gladly put in a 15 mile day if it means a shower and a civilized glass of wine, instead staying out overnight. Erica- My newest paranormal, The Avalon Array, is with my editors – and I have just launched into creating a series bible for it and its sequels. 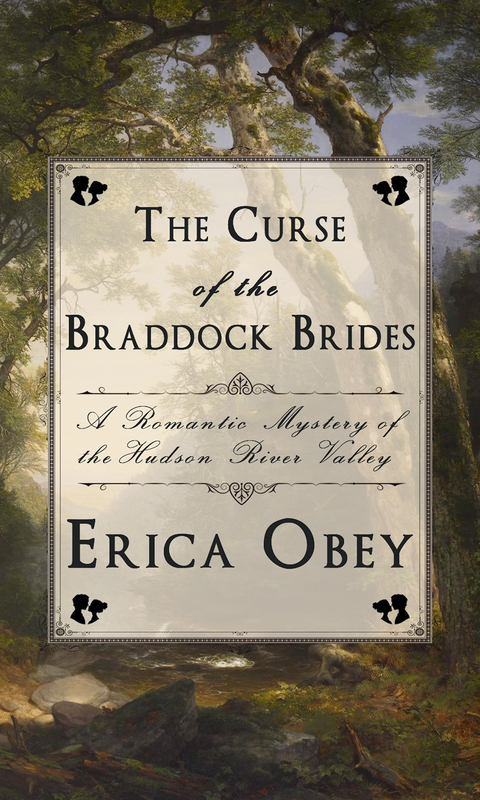 I also finished a first draft of another Hudson Valley mystery right on Braddock Brides’ release date! This is one is set in Saratoga Springs and concerning the little-documented history of black jockeys (too often ex-slaves) in the 19th century. Lord Hardcastle, a single man with a title and a slew of poor female relations, may be in need of a wife, but that doesn’t mean American heiress Libba Wadsworth is interested. Not with the mysterious, orchid hunter Will Ransome lurking about. Rather than endure yet another awful Coming-out Season of boring balls and vacuous visits from suitors, Libba Wadsworth, in one of her more self-indulgent moments, contemplates the romantic thrill of throwing herself off Cora’s Leap to go down in history as yet another of the cursed Braddock Brides. She knows full well she won’t do it, but still ... the men she’s had to endure season after season certainly made a leap into the abyss appealing. Until one Lord Hardcastle comes to call and Will Ransome, claiming to be Hardcastle’s batman and an adventurous orchid hunter, shows up. But can she trust either of them? And, more importantly, are they really who they claim to be? 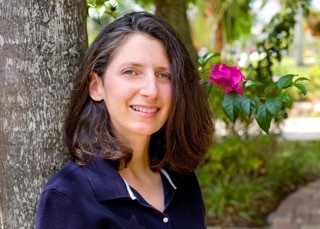 Donna Gephart writes humorous, heartfelt novels from her home in South Florida with the help of her canine assistant, Benji. Some of her award-winning titles include LILY AND DUNKIN, DEATH BY TOILET PAPER, HOW TO SURVIVE MIDDLE SCHOOL and OLIVIA BEAN TRIVIA QUEEN. 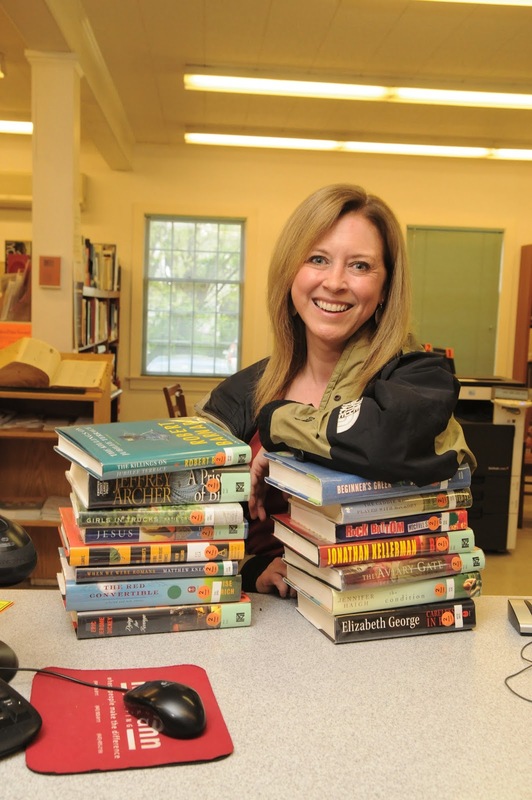 She’s a popular speaker at schools, book festivals and conferences, which is why she will be guest speaker at the 10th Annual WRITE NOW Conference on April 29th. She will present Creating Quirky Characters From the Outside In as well as sharing closing remarks. Donna, please tell my readers a little bit about your latest book. 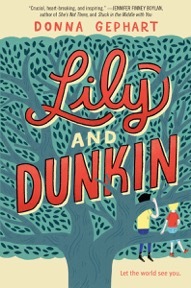 Donna- LILY AND DUNKIN is a dual narrative about a transgender girl who tries to save a beloved tree and Dunkin, who moves to a new state and tries desperately to fit in with the very boys who are tormenting Lily while he deals with bipolar disorder and a terrible secret. While the themes are serious, the story is gripping and contains many genuine moments of humor. Nancy- Describe the genre, and is it the only genre you write in? Donna- I’ve been writing since I was ten. My first sales were of funny greeting cards, then I moved onto humorous essays for magazines, then onto stories, poems and puzzles for children’s magazines like “Highlights for Children,” then, when I was 40, I sold my first book for children, AS IF BEING 12-3/4 ISN’T BAD ENOUGH, MY MOTHER IS RUNNING FOR PRESIDENT, which won the Sid Fleischman Award for the funniest children’s book of the year. 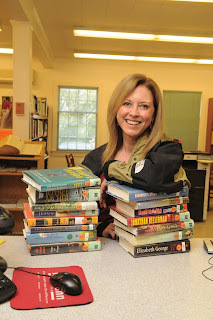 Donna- I like to write for a few hours first thing in the morning before tackling other tasks like planning school visits or conference talks, answering email, working with educators and librarians to promote reading, running a critique group, etc. Donna- I attend and speak at many conferences, book festivals, schools, etc. I also write blog posts, articles, etc. 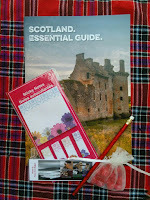 I give out bookmarks and do giveaways for teachers and librarians throughout the school year. Donna- I love being able to live a creative life, work with inspiring people, help and inspire young people on their journeys and being part of a wonderful community of other creative people. Donna- SCBWI (Society of Children’s Book Writers and Illustrators) www.SCBWI.org has been part of my journey from the beginning. I recommend anyone who wants to write for children join the organization and get involved at least at the local level with critique groups and conferences. Donna- Write what you love, what matters to you. Enjoy the process/the journey. Focus on the things you can control and do them with great confidence and joy . . . and let the rest go. 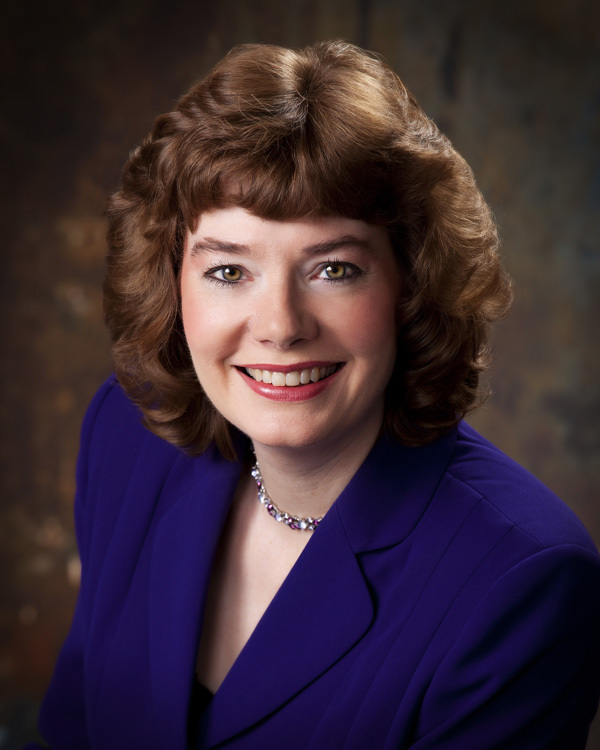 Please welcome Sarah Smith, who will be the keynote speaker at the 10th Write Now Conference April 29, 2017, in Raleigh, North Carolina. Please tell our readers a little bit about you, such as why did you become an Editor? Sarah- When I was 8, my older brother and I launched the Gunderson Gazette, a hand-written two-page newspaper we created for the families on our block and photocopied at the local library. We charged 25 cents for a 3-issue subscription, and I’m sure it was both terrible and charming (sadly, no copies exist today). While I enjoyed interviewing my neighbors and writing about back yards and impending births, what I really loved was figuring out what we were going to write about, how much room each article should get, and what on earth we should do about reluctant sources. I definitely didn’t know it at the time, but that was the start of my career packaging and problem-solving. The other reason I’m an editor is also because of my background: My mother is a writer, and I grew up steeped in the tricky, time-consuming, exhilarating process of reporting and writing (how many times did I have to say, “Mom? Mom?” before she heard me when she was on deadline? A million). I always admired her hard work, and wanted to be a part of that process in a way that made sense for what I was best at. Nancy- Please tell our readers about the magazine you represent. about her hair and about her health. Smart style advice lives alongside the latest medical research; beauty how-tos are followed by heartfelt personal stories. Our millions of readers live in the real—and sometimes messy—world, so we give them clothes that fit bodies that aren’t model size, home ideas that don’t make them feel guilty, money advice that works whether you’re a CEO or a nurse’s aide, thoughtful essays that make them think, and myriad ways to feel smarter, confident and more in control. Nancy- What is your weekly routine like? Sarah- We’re always working on at least two issues at once, but where we are in the cycle determines whether I get home for dinner with my family, in time to read my son his bedtime stories, or miss all of that entirely. On quiet weeks, some of the things I do are attend planning meetings, put together our issue lineups, assign articles, help staff editors with the stories they’re responsible for, write revision letters, write display, and edit copy. Busy weeks mean I’m approving art and final drafts of stories, writing all the things nobody thinks of as needing to be written (look at the spine of a magazine; are there words there? Someone like me wrote those), and solving myriad tiny but crucial problems that get us closer to getting the magazine to the printer on time. It sounds like the quiet weeks are busier, and in some ways there’s more actual work then, but there is nothing quite like the drama and excitement of wrapping everything up. Nancy- For authors or prospective authors: what influences your decision to read a submission: the query letter, synopsis, the plot, etc. Sarah- I can never say this enough: Your query letter is a writing sample. And the biggest thing I’m looking for is style. What does that mean? Two things: One, that you have read my magazine and have a sense of the tone we take. REDBOOK is smart but not egg-heady, funny but not goofy, and down-to-earth but not boring. And two: That you have style. There are writers who can “put a sentence together,” as we like to say, and then there are ones that bring a little sparkle to anything they write, no matter what the topic or publication. As a huge magazine working to stay relevant in a vast field of content, REDBOOK relies heavily on the quality of our writing on every page: feature stories, yes, but also captions and short items/blurbs (which should never, ever be referred to as “filler”—it’s a huge pet peeve of mine, since writing short and snappy is absolutely the hardest thing to master). Story ideas matter too, of course, but someone with wit and verve with a close-but-not-quite-right idea is always going to get more encouragement than someone with a solid idea but flat writing. We cover the same things year after year: The difference is in the writing. How do you be the person who writes with style? I have two pieces of advice, both of which I’m sure TAF writers know, because my understanding is that they are a smart and hard-working bunch: Write, and read. You have to practice to get good, but you also have to immerse yourself in all kinds of writing in order for your own to improve. Nancy- What is the biggest no no you see in submissions that makes you reject them? Sarah- Besides writing that doesn’t grab me, the easiest way to get turned down is to suggest you write a regular column. It’s not because you couldn’t do it: There are many people who have 10-12 illuminating, unusual, and different things to say over the course of a year of issues, but this kind of gig is something you really have to build up to. Here’s another minor pet peeve of mine: Telling me the exact word count of the story you have (“I’d like to submit my 1,137 word piece on…”) because there’s very little chance that I (as an editor of a women’s magazine, notorious for requesting changes and shaping things in our vision) will buy it as-is. So implying the piece is complete at this very specific length says to me that you are not open to being edited. And the thing that gets you a second assignment is a willingness to revise. Nancy- What do you see ahead in your career? Sarah- I love being an executive editor—it’s what I wanted from the day I met the woman who become my third boss, the then-executive editor at Parenting. She is an enormously talented and sane editor, and I wanted to keep the ship humming along like she did, making the words great and the staff happy. I hope jobs like mine still exist in five or ten years: My title and work might not look just like it does now, but I hope I’ll still be helping writers, editors, and designers find just the right way to tell a story that resonates with readers. Nancy- Will you share some encouraging words for authors still struggling for that first submission contract? Also, how can our readers find your submission guidelines? REDBOOK doesn’t have traditional writer’s guidelines anymore. Why? I’ll be honest: It’s because they were for people who weren’t real writers, people who maybe had one great, personal story to tell and wanted a chance to reach out and share that idea. Professional writers who get assignments have always come to us more directly: They read the magazine carefully, they look at the masthead to find an editor to reach out to, and then they try to build a relationship that way. This is good news, because if you go to all that trouble, it means we will take you seriously in a way that was a real challenge for writers of “slush pile” submissions. Sarah Smith is the executive editor of REDBOOK, the 113-year-old magazine named Adweek’s Hottest Women’s Magazine in 2015. Under Sarah’s direction, Redbook has won several MIN Awards as well as a Clarions from the Association for Women in Communications. 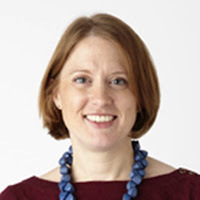 Prior to her time at REDBOOK, Sarah was the editorial director of Kiwi, and a member of the senior staff at Parenting. She lives in Manhattan with her husband and son. I interviewed Barbara M. Britton, and discovered some interesting things. Her book, Building Benjamin: Naomi’s Journey is a work of Biblical fiction and was released on April 1st. Barbara, please tell my readers a little bit about your book. Barbara- Naomi’s story was inspired by the last three chapters of the Book of Judges where the tribe of Benjamin is almost wiped out by the other tribes of Israel. The remaining Benjamite men have to abduct wives for the tribe to continue. I wondered what it would be like to be one of the girls kidnapped. 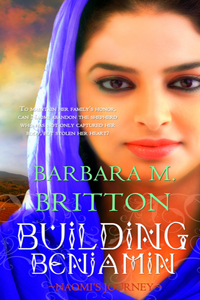 Barbara- I write in the genre of Biblical fiction. I like to take little known Bible characters, or events, and bring them to light. I had no idea of the abduction story in Judges until I was hunting for my next story to write. I was shocked that I had never read this account before in the Bible. I have written in other genres (YA, Historical), but those stories don’t have book contracts, yet! Barbara- Oh boy, do I! I had been writing for eight years before I received my first book contract. I sold the fourth book I had written which was the first book in my Tribes of Israel series—Providence: Hannah’s Journey. I amassed over two hundred rejections between those four books, and I even had rejections on Providence. I tell inspiring authors to keep writing even if your book doesn’t sell. By the time I sold Providence, I had almost finished Building Benjamin. I am so glad I had another book to offer my publisher, or my life would be even busier than it already is. Barbara- I enjoy meeting readers and talking about books. Since I write in the genre of Biblical fiction, I can also talk about my faith and my relationship with God. I hope my novels inspire people to read the original story in the Bible. Barbara- Definitely! When my first book was released, I had been on my writing journey for nine years. My mantra was the same as Dory’s in Finding Nemo, “Just keep swimming.” I would heartily recommend joining and getting involved in professional writing organizations. It helps to have friends who understand the business of publishing and can encourage you along the way. There is a lot to learn about the craft of writing and the business side of publishing a book, so I attended writing conferences for knowledge and networking opportunities. I also didn’t follow the traditional path to publication. My story was noticed through the mentoring program Pitch Wars (#PitchWars, check it out), and I don’t have an agent (though, not from lack of trying). I love writing Biblical fiction, so I guess I was really stubborn that my characters would have their day in the universe. 1) I raised a guide dog for the blind through a 4-H program in California. 2) I was afraid of cats until we adopted a stray. 3) I got over a fear of crickets when my son bought a gecko and it was still alive when he left for college. I inherited the duty of feeding the lizard live crickets. Barbara- After Naomi gets her day, I will be promoting my third book, Jerusalem Rising: Adah’s Journey. Currently, I am writing another book set in the Old Testament/Hebrew Scriptures. BOOK BLURB Love Grows Where God Grafts the Tender Shoot. Check out my Book Trailer.